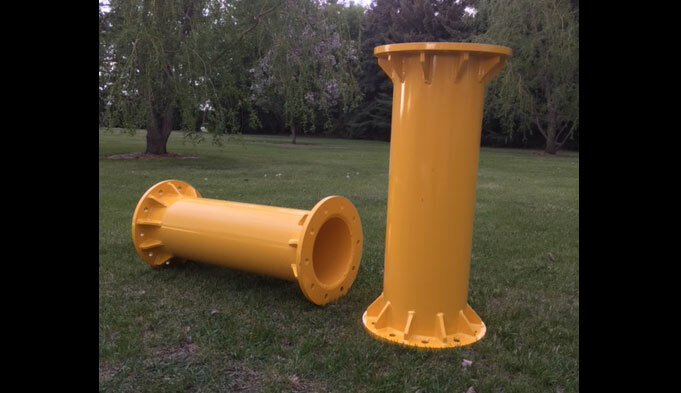 With over 30 years of experience, we provide superior customer service and high quality workmanship to our customers in Agriculture, Commercial, Industrial & Manufacturing Industries. Looking for a land leveller, grain bag roller, or hub extension for your combine or sprayer? Check out all of our products we offer. Fabrication, repair, manufacturing. We do it all. Learn more about all the services we offer. Found what you need or have questions? Drop us a line. 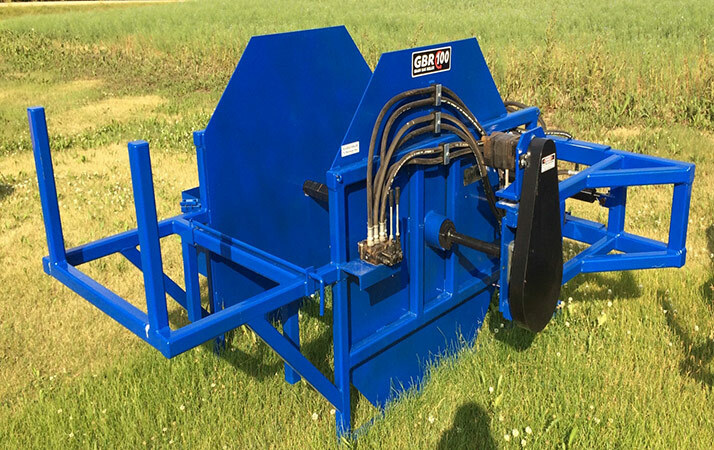 The Grain Bag Roller 100 (GBR100) makes the difficult job of rolling up your grain bags quick and easy. With multiple mounting options available, rolling and loading your grain bags has never been easier. Rolls bags up to 300 feet. Attach to skidsteer or front end loader. Trailer mount with bag kicker available. Simple spear removal with fully hydraulic system.